Cleaning every office to a spotless shine. Welcome to Brooks Cleaning Services! We are family owned and operated and are committed to providing professional and quality cleaning services. We offer a 100% customer satisfaction guarantee! If you are not 100% satisfied with our superior service, we will make it right. 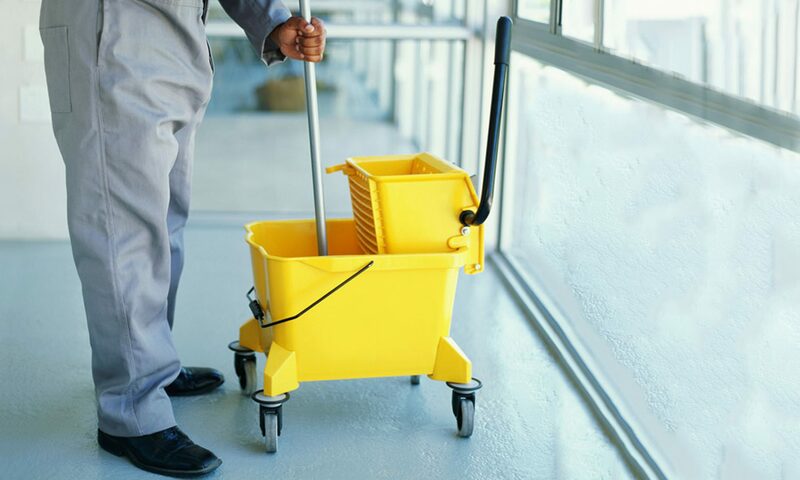 Since 2002, Brooks Cleaning Services has been providing professional cleaning services of consistent high quality to all types of commercial and industrial facilities. As a service company, we consider our employees to be our most important asset. We understand the contributions a good employee makes toward our success and we commit ourselves to selecting the best people. Although Brooks Cleaning Services has only been around for 15 years, owner André Brooks has been in the industry for 25 years and counting. You can always get in contact with our owner, André Brooks. You call us and we will be there. We always maintain quality work. We perform thorough drug tests and background checks on all employees. We always greet you with a smile and treat you with respect. We complete our work in a professional manner. We have a highly motivated and detailed staff. We will ensure the quality of our work through our supervisors and managers. We will beat any current contract or written estimates to save you money.